Impassioned with innovating dermatologic skin care, DermaSweep’s founder, Jackie Hart, has been actively involved in Dermatology and Aesthetics for over 30 years. She worked with Dr’s Theodore Tromovitch, Samuel Stegman, and Richard G. Glogau, from 1980 to 1990 as Director of Training & Education as well as directed new product formulation for Cosmedic Research Laboratories. Since DermaSweep’s inception, we have introduced a revolutionary method of bristle tip exfoliation with groundbreaking skin specific infusions, which eliminate skin irritation and increases patient outcomes, earning wide acceptance by both physicians and patients. DermaSweep’s vision is providing skin health through increased efficacy of non-invasive treatment options. 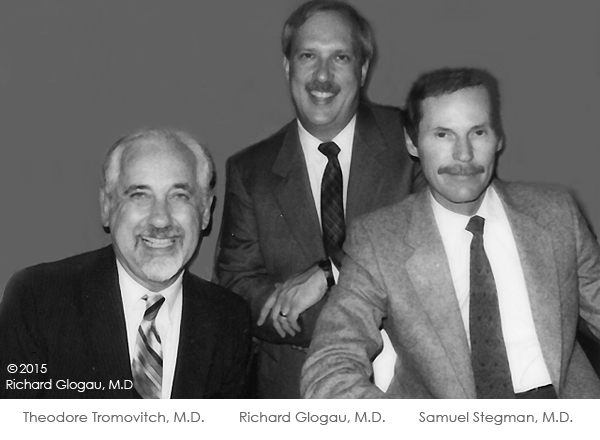 Our vision was influenced from our past experience of working with two of the founders of the American Society of Dermatologic Surgery as well as one of the nations leading Dermatologists. With a wealth of knowledge gained from these pioneers within the Dermatologic Aesthetics Industry, we have set out to provide cutting edge technology, superior education, training, and outstanding customer service in order to deliver superior results to patients.